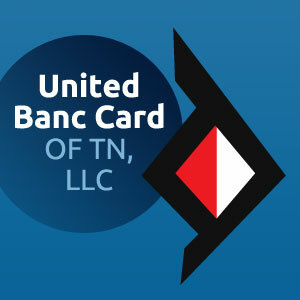 United Banc Card of TN, LLC provides point-of-sale systems and merchant services in Nashville and throughout Tennessee. Our POS systems are ideal for a number of industries including restaurants, retail, convenience stores, liquor stores, and more. View details about the services we provide for each below or contact us at (615) 476-0255 for more information. HarborTouch POS is the exclusive POS provider for Bar Rescue! Harbortouch POS featured on Spike TV’s “Bar Rescue” from Harbortouch POS on Vimeo. United Banc Card of TN, LLC offers the most competitive prices on the market when it comes to your point of sale system. Based on the type and size of your business, we’ll recommend either the Harbortouch Elite System or Harbortouch Echo System. To sweeten the deal, United Banc Card of TN offers lifetime POS system warranties, 24/7 customer support, and the best product on the market. at (615) 476-0255 for more information.